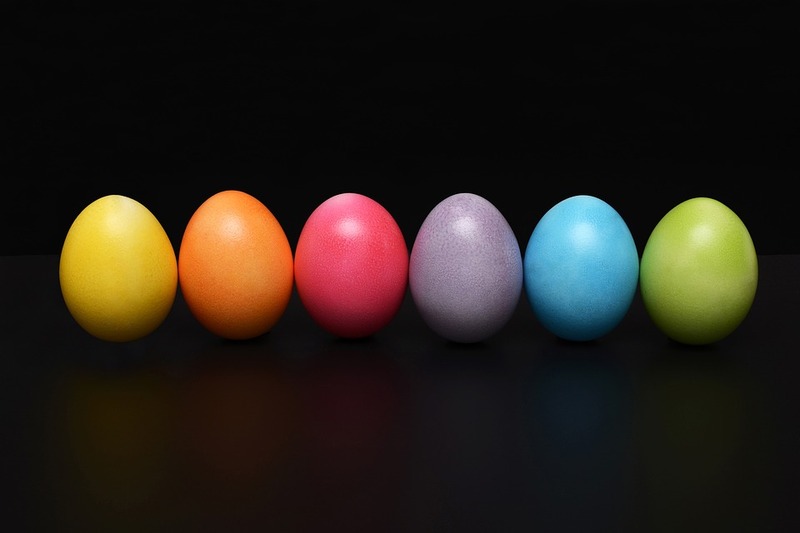 Many people find it difficult to group eggs into a food family by reason of their nature and many functions. So the huge question: ‘Are eggs dairy or meat?’ becomes very valid. To answer this question simply and directly, eggs are neither dairy nor meat, they are in a unique category. They may be made by poultry animals but aren’t meat, also, they may be high in protein but are not dairy. In this article, we will be looking at the nutritional value and other details about eggs. Eggs are an important part of the reproductive cycle in poultry animals. Many of the eggs consumed are laid by birds, with a vast majority from hens. Hens are obviously grouped into the meat family, but eggs are not. They are the reproductive vector in poultries, through which they bring forth their offspring. Poultry and many other animal species like fishes, frogs, reptiles, don’t carry their young ones in their body before they are birthed. They typically lay eggs, provide warmth and shelter for the eggs by laying over them in the period of time specified. Thereafter before the eggs are then hatched to produce their young ones. 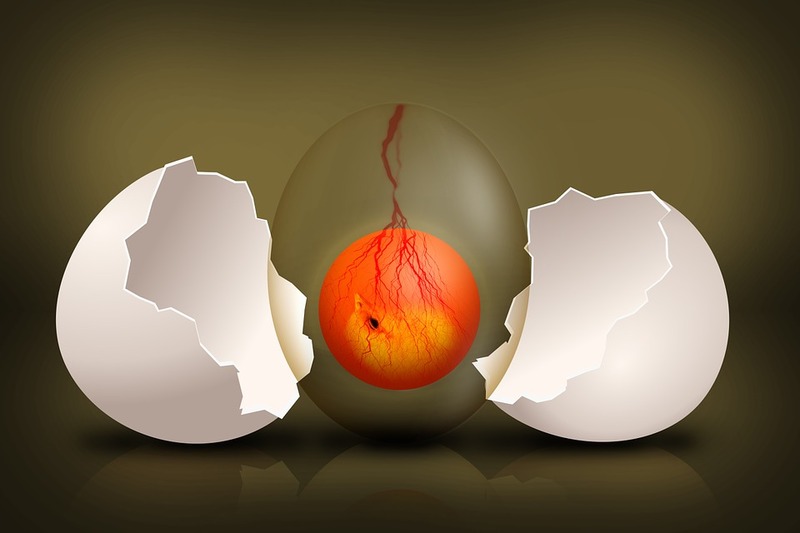 The production of an egg in birds denotes a prospective birth of a new bird. Though, not all eggs hatch to form new chicks. What Is In An Egg? The shell (with all membranes). Structurally, an egg is surrounded by a thin, hard shell. The hard shell encases the egg content, preventing the egg content from any form of external contamination or content spilling. Thin membranes exist inside the shell for further insulations and reproductive reasons. The most obvious egg contents are the egg yolk and the egg white. The basic natural role of egg white is to protect the yolk and provide additional nutrition during the growth of an embryo. The egg white is protein dense and perfectly fits its role. About 90 percent of the egg white is water and 10 percent are made up of proteins (including albumins, globulins, and mucoproteins). The egg yolk however, is suspended in the egg white by one or two spiral bands of tissue called the chalazae. The egg yolk’s color is dependent on the diet composition of the hen. If the hen’s diet contains yellow or orange plant pigments known as Xanthophyll, then they are deposited in the yolk, leading to its golden orange coloration. Having seen discussed the physical composition and nature of the eggs, it is clear that eggs are nothing similar or related to the appearance and nature of meats or dairy products. The structural compositions of meats (take lean cuts for example), make them tough, tightly linked and require some prolonged heating to soften them before consumption. Meanwhile, this is not the case in eggs; eggs are fluid like in their natural forms. A difference between eggs and dairy products is underscored by their source. While eggs contain offspring of birds, dairy products are typically liquid, nutrient-rich “whole foods” produced by the mammary glands of mammals, intended to feed their young ones until they are of age to eat and digest other types of food. Eggs are not made from milk, and therefore not considered a dairy product. Even though dairy, eggs, and meat are very rich in protein, eggs cannot be placed in the same structural category as both dairy products or meat. 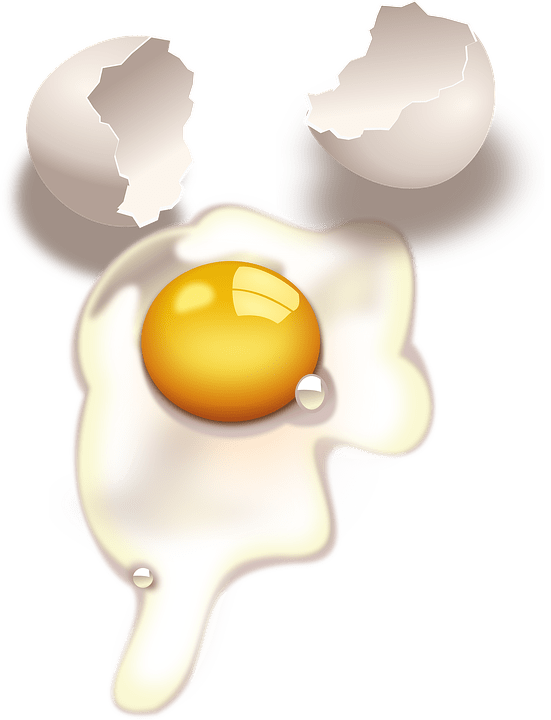 Over the years there have been arguments and different thoughts regarding the best part of an egg for human consumption; the egg yolk or the egg white? The truth is that portions of the egg (yolk and white) make a full package of nutrients necessary for good health. New research shows that, contrary to previous belief, moderate consumption of eggs does not have a negative impact on cholesterol. 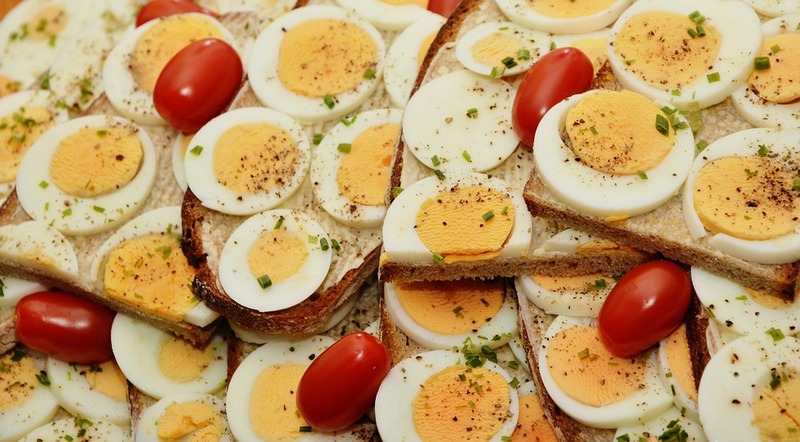 In fact, recent studies have shown that regular consumption of an egg per day does not negatively affect a person’s lipid profile and may, in fact, improve it. Research suggests that it is saturated fat that raises blood cholesterol levels rather than dietary cholesterol. However, if a person suffers from coronary artery diseases or has any heart health issues like high cholesterol, the recommendation is still to limit their dietary intake of cholesterol. Why Do I Get Tired And Sleepy After Eating?